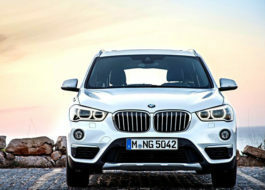 BMW Export is a company that’s dedicated in providing you with the most reliable car exporting solution. Our mission is to deliver BMW to both private and trade customers in the most reliable manner as possible. .
BMW Export is not just any other car export company, we’re a team of passionate and dedicated export managers waiting to make your biggest - and most luxurious - car dreams a reality. Our car export managers will be more than happy to assist you with everything you need. For your convenience, we’ve opened up several communication channels that is accessible both online and offline. . 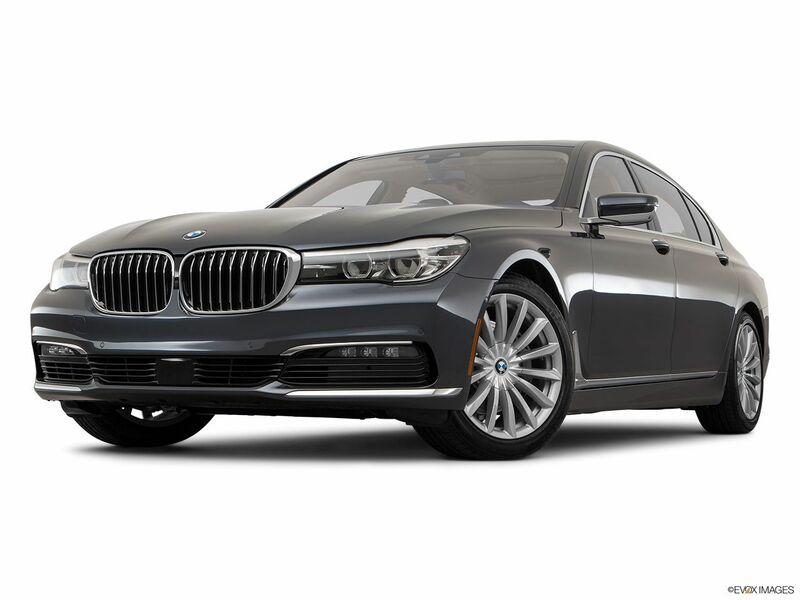 While sheer size gives the 7 Series the appearance of a straight-line power-hungry beast, radical engineering provides this luxury sedan with a level of overall performance that puts most coupes to shame. 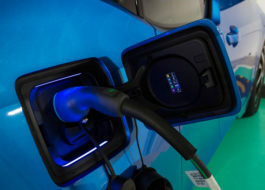 Its revolutionary lightweight Carbon Core creates a lower center of gravity to improve agility, the iPerformance model earns an estimated 64 MPGe while the M Performance model boasts a 601-hp TwinPower Turbo V12 engine. Just like BMW, we offer you with services that are the best in its class. Our BMW export managers are trained to provide you with competent and responsive assistance the moment you get in touch with us. We have an extensive collection of BMWs that are available for export and delivery. If you can’t find anything you like in our catalog, don’t hesitate to let your BMW export manager know. We will go above and beyond to find the car you’re looking for as quickly as possible. We value your time and convenience more than anything else, that’s why we thrive to provide you with dependable and up to date reporting services. Our unique reporting system updates you on the process of your order on demand. Whether you want to receive a call from your assigned customer for regular updates or receives emails from us on a daily basis, we will make sure you’re fully informed and updated every step of the way. We make sure to deliver the latest manufacturer model to you according to the specifications you want. BMW Export has the capability to accommodate special requests to ensure you get the car of your dreams, the way you imagined it to be. We are not afraid to go the extra mile just to provide you with the best services possible. Find out how our export managers can help make your dreams a reality CONTACT US now. In a world where time is scarce and value is even harder to find, there are some things that continue to withstand the test of the times. 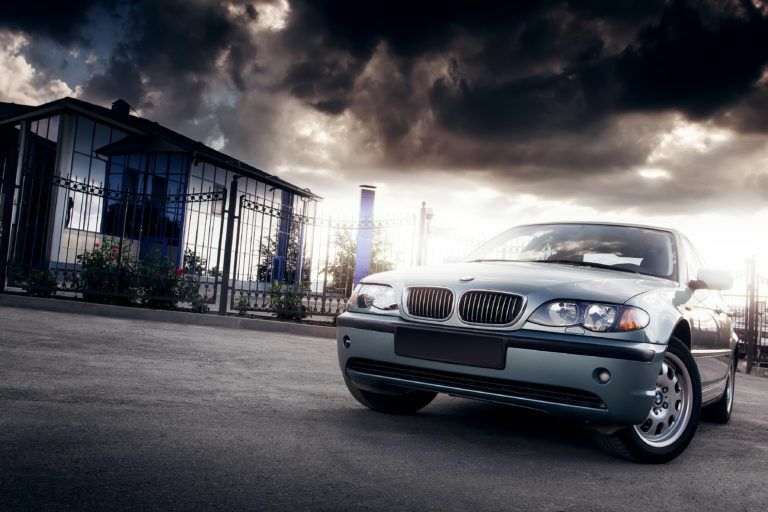 BMW, one of the world’s most renowned automobile manufacturers, is one such piece of art. With a masterful combination of luxury, class and engineering prowess, BMW manufactures only the very best cars in the world. It is for this very reason that its client base has been identified as extremely loyal. 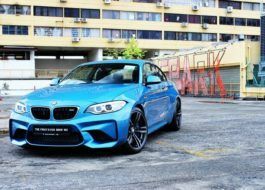 While rising production standards and competition in the industry are making consumers harder to please than ever, BMW does it year after year after year. Some say it is not easy to buy a BMW. These are only excuses. Money is never an issue, but what truly matters is having someone who can make the process easier. 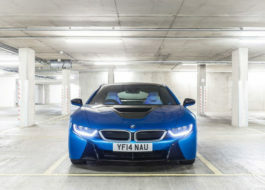 BMW Export UK can facilitate in every manner possible. 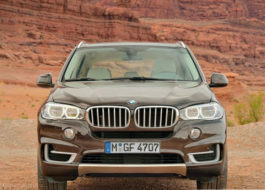 BMW Export UK understands just what makes it customers tick. In an industry with rising competition, the firm has continued to excel by making customer service its top priority. 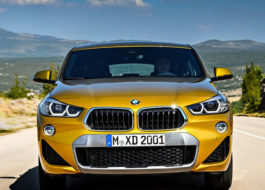 Having years of experience sourcing the best cars for the customers, BMW Export UK has developed expertise and skills in the area which are unmatched by its competitors. BMW is a special-interest area at BMW Export UK given the fact that the most valuable patrons of the firm are interested in this brand. Having served hundreds of customers belonging to this niche, the firm understands just what the client needs. At BMW Export UK, a specialized sales executive will be helping the client at every step of the way, making sure that the clients have the smoothest and most hassle-free experience of their lives. This is ensured thanks to the efforts of the sales team which has worked with enough clients to know the needs of the client base on their fingertips. We understand that when a customer walks in through the doors, they are looking for not just any automobile, but a car that they can emotionally connect with. A BMW is one such example. More than anything else, it is the feeling of control one derives from driving such a powerful vehicle that makes the car one of the most valuable brands in the world. BMW Export UK aims to provide the exact experience by mirroring its operational activities. A top priority in the company’s mission statement is to facilitate the client every step of the way, so that they feel powerful and in control. This is why the company promises complete autonomy and power of choice to its clients so that they may get exactly what they desire. A customer who drives a BMW needs more than just the standard fare service. For people with such exquisite taste, there will always be something a little extra at BMW Export UK. The service at this firm is in a more personal form. Sales executives work with the clients to connect with them so that the best possible services may be provided. While the competitors rely on mechanized interactions, BMW Export UK believes in adding a more human touch to every client-firm transaction. 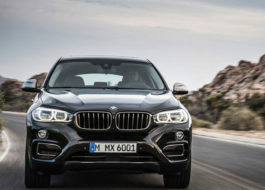 It is important that a connection be developed with the clients, because only this way can BMW Export UK truly tailor its services to match the need of each particular client. What good is any service if it isn’t reliable? This is the mantra that drives performance at BMW Export UK. One of the earliest lessons the firm learnt was the fact that credibility is hard to establish but very easy to lose. When dealing with clients, the slightest delay and the minutest inconvenience can cast a dark shadow over the performance perception of the company. It is for this very reason that BMW Export UK places a huge emphasis on delivering what was promised when it was promised. There is absolutely no room for delays, hassles or no-shows. This is the core message given out to every member of the sales team. Thanks to this philosophy of reliability, BMW Export UK is rewarded with a huge level of trust on part of the customers. It is reliability as a philosophy that has allowed the firm to expand its customer base, and convert those customers into a family. At the end of the day, BMW Export UK believes, what has a company achieved if it hasn’t achieved the loyalty of its customer? If you’d like to be a part of this ever increasing family, and enjoy unmatched levels of personalized and high-quality services, call BMW Export UK today and inquire about all that the company has to offer. 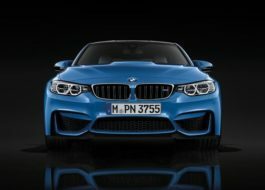 While BMWs are a specialty for the company, BMW Export UK also deals in a large variety of other automobile categories and has a well-stocked portfolio for every client’s needs. 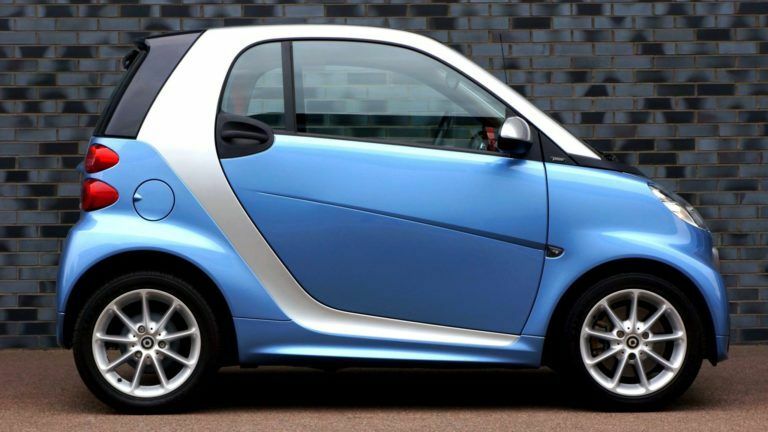 Buying a car is difficult, you have to weigh what you want over what you need at a price range you’re comfortable with.